I love taking some noodles and stir frying them for lunch. It’s super easy, super fast, and super delicious. 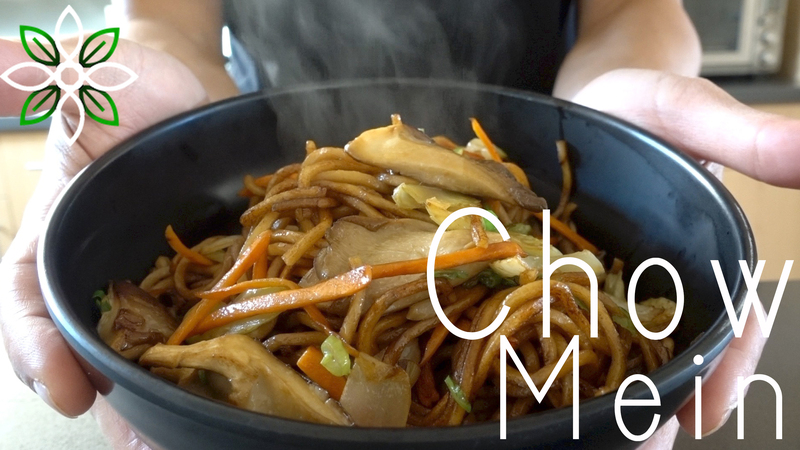 Here’s a quick vlog style recipe video I did for some Chow Mein noodles with oyster mushrooms! The key to really good Chow Mein is getting the aromatics charred well and making sure you have a good non-stick pan for the at-home cooking application. Give this recipe a try!